I am BEYOND excited because I got a Blog Award!!!! Apparently my first blog award. 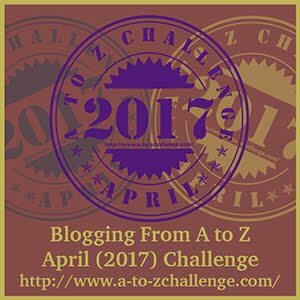 At first I was scared no one would read me but who knew that one day I will be receiving an Oscar (blogger award) ….a dream come true!!! 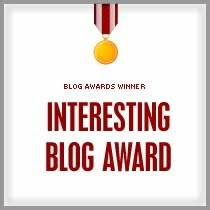 Now here comes the difficult part for me…..In keeping with the rules of this award, I must bestow this honor on only 10 other deserving sweet, awesome, tremendous bloggers. Forever n ever n ever…..
Areeey how could i have forgotten you! YOU have been awarded too. http://notcreativeenoughtothinkofone.blogspot.com/2011/07/first-award-post.html LOL. and thaanks for the award sweetie. I love the way you awarded all of us.